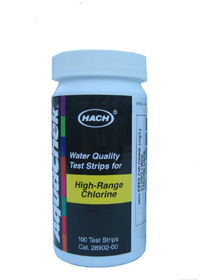 Hach Aquachek high range free chlorine test strips. 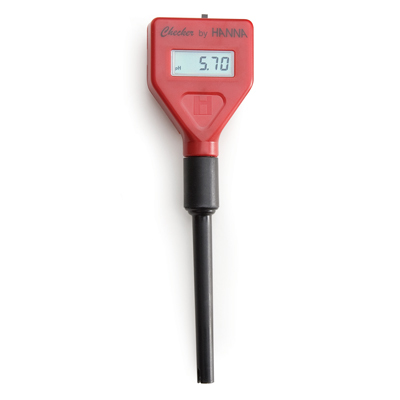 Test in the range 0 - 600 ppm in steps 0, 25, 50, 100, 200, 400 and 600 ppm. 100 per vial.